Thabiti M Anyabwile. 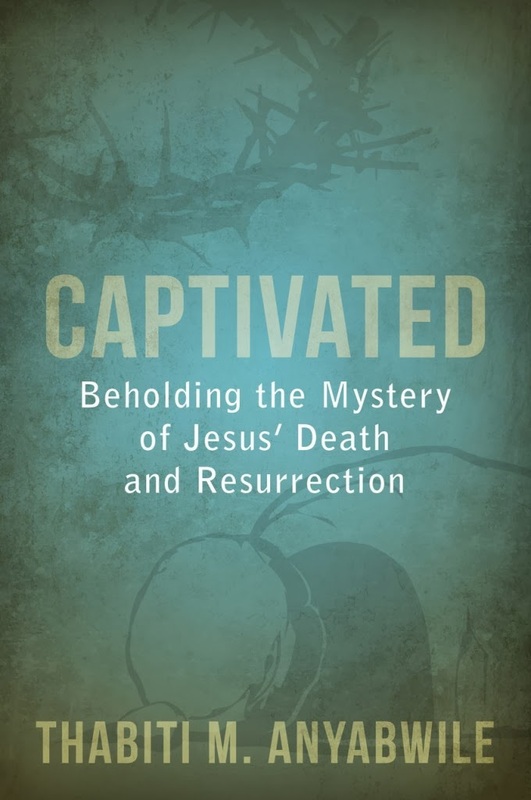 Captivated: Beholding the Mystery of Jesus’ Death and Resurrection. Grand Rapids: Reformation Heritage Books, 2014. This book is basically a topical treatment of five questions drawn from five texts (Matt 26:42; 27:46; 1 Cor 15:50-58; Luke 24:5; 18) related to Jesus’ death and resurrection. The acknowledged sermonic origins are evident throughout. Each chapter concludes with study questions to facilitate personal or group study. On the positive side, this book is well written and is a quick read. I also appreciate the fact that material is theologically sound. I suspect that when these messages were quite powerful when originally delivered. However, for me this book was just not very captivating. The truths unpacked within are spiritually exciting and powerful but I feel that these thoughts were probably better heard than read. This is not all that unusual for books developed from sermons. I would be glad to recommend the book (there is some good stuff here) but I would suggest that the potential reader scan an excerpt first. Thanks to Shaun Tabatt and the folks at Reformation Heritage for providing the review copy.